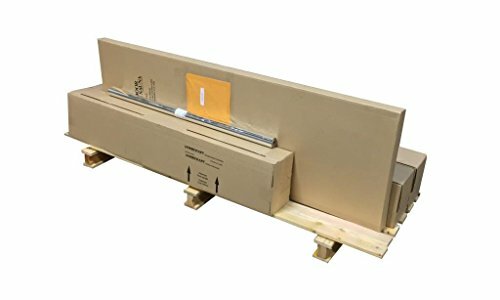 DIY Sauna Kit 5′ X 5′ – Infared Sauna Room Package – 3600 Watt Infared Heater | Steam Shower - Bathroom Showers- Infrared Sauna - from SteamShowerDealer.com | SteamShowerDealer is your #1 source to buy designer and comfortable steam showers, steam spas and Infrared Saunas and accessories at discounted prices. DIY Infrared Sauna Kit. 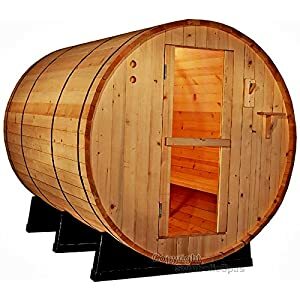 Whole Infrared Sauna Bundle. 5x five’ Sauna Room with 3600 Watt IR Sauna Warmers. 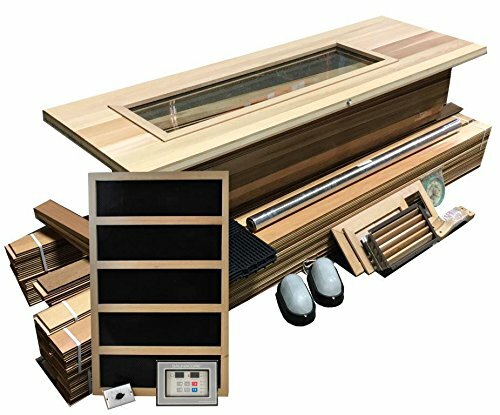 Whole Infrared Sauna kit for pre-framed four’ x four’ room. 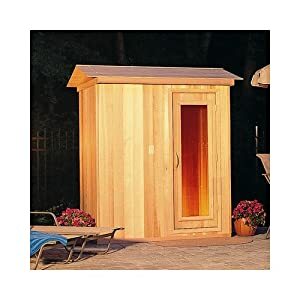 Comprises insulated cedar sauna door with tempered glass window, brass door hardware kit for tough opening 26″ x seventy eight”. Comprises Whole Infrared Sauna Heater Kit (3600 Watts) with Virtual timer. Full A+ Higher, Transparent kiln dried TG Western Crimson Cedar 7′ period boards for vertical Install and ceiling. Transparent western Crimson cedar for walls and benches (higher and decrease 19″ deep benches). 2 x Gentle kit, thermometer, aluminum vapor foil, vent kit included, heater shield, flooring interlocking PVC tiles. Full Install handbook. For Room Dimensions: 60″ wide x 60″ period x eighty four” prime. 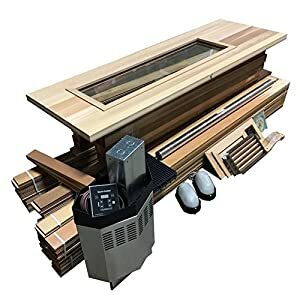 Infrared Sauna Heater Bundle. 12 x 300 Watt Panel. Comes with lifetime Heater Replacement Guaranty! one hundred% Transparent wester Crimson cedar wooden and not using a sap or knots! All sauna kits come provided with protection shield! CUSTOM SIZES AVAILABLE Name 1 800 759 8990!